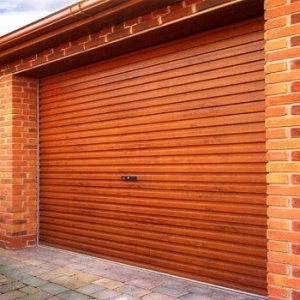 Single-skin continuous curtain roller shutter garage doors by Gliderol at discounted prices. Available as a manual or electric roller door. Plastisol coated in a selection of colours. All Gliderol doors are made-to-measure at no extra cost. 10 year manufacturers guarantee on the plastisol finish, 6 years on mechanical parts and 2 years guarantee on the motor. Made in Britain. 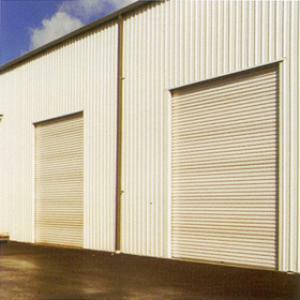 Australian design roller door, with sturdy, galvanized guide channels and brackets. Available in numerous plastisol colours at no price premium, or woodgrain laminates (add 20%). Low cost manual roller door. Factory installed automation upgrade at minimal extra cost, with 2 mini handsets and internal control box with in-built courtesy light. Quick lead times, approximately 2 weeks. Delivered on Gliderol transport, NOT on a courier. Headroom required for roller 420mm for 7ft high door, 450mm for 8ft high, 480mm for 9ft high. N.B. 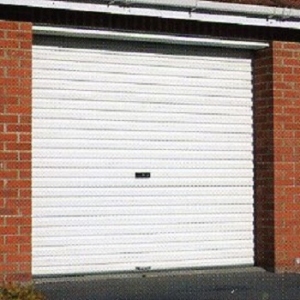 This type of roller door can still be installed in limited headroom situations by simply allowing the roller to hang down in the aperture; entrance height will be reduced, however. The Gliderol Mini roller is specially designed for limited headroom applications. Please phone on 01691 670394 with any questions you may have. Sturdy bottom profile with in-built rubber, creates snug seal to the floor, minimising draught and debris ingress. 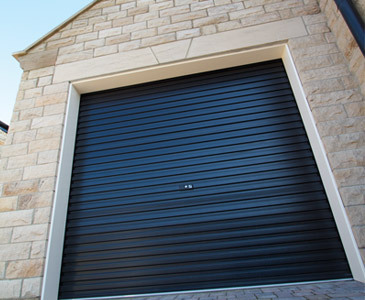 GlideRol-a-Door continuous curtain roller garage doors in more detail. 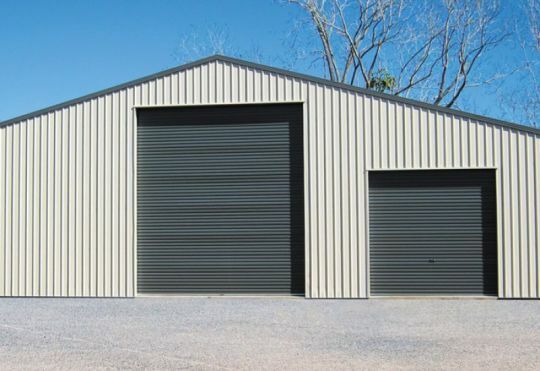 This very simple highly effective design of continuous curtain roller garage door was first patented by Gliderol Australia over 50 years ago. 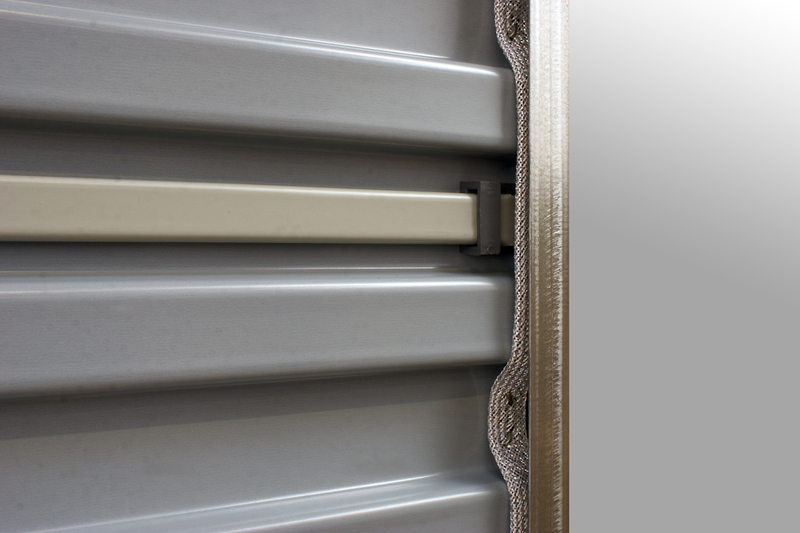 The plastisol coated corrugated steel curtain wraps around a roller drum, which is mounted behind the lintel inside the garage. 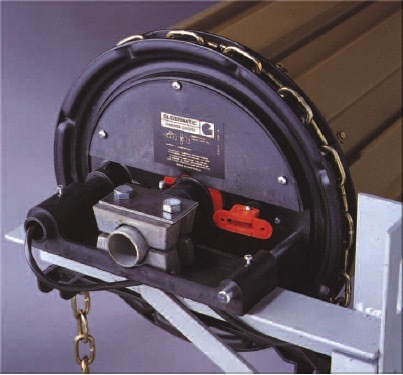 Sturdy springs hidden within the drum counterbalance the door allowing very light and smooth opening and closing of the door. This roller door fits onto the back of the brickwork opening maximising entrance width and height and maximising storage space in the garage. The door opens and closes vertically also saving space in front of the door. Each curtain is made to the exact width requirement, and has Polyglide industrial nylon webbing riveted down each side of the door edges, which allows almost silent smooth travel up and down the galvanised guide channels. Polyglide has been tested for 22,000 cycles of continuous use, equivalent to 21 years service based on 3 cycles per day. Gliderol “A” series doos upto 11ft wide, “AA” series doors, the light industrial Rol-a-door and the mini roll all work on the same principle and are manufactured in the same way. Maximum continuous curtain width available is 5000mm. Pair of steel locking bars on manual doors engage into the side tracks. Flush lock with keys on manual door can be operated from inside and outside. Top of guide channels and polyglide nylon webbing on door edge. 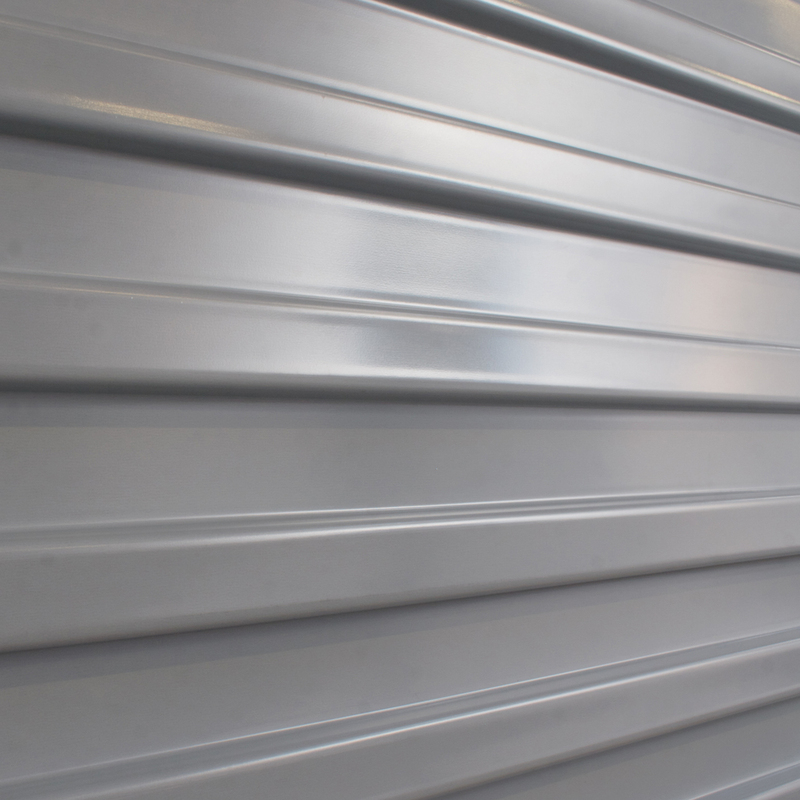 Gliderol smooth finish on the rear of the continuous curtain roller door. On an automatic door the motor is pre-fitted into the left or right hand end of the drum at the factory. 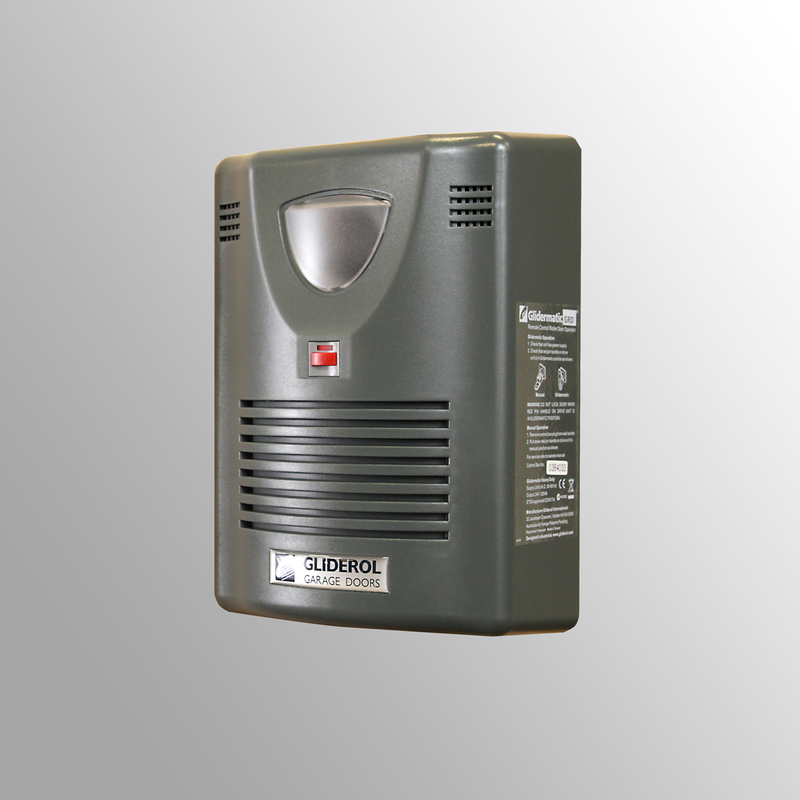 Glidermatic control box has an inbuilt courtesy light that stays on for 5 minutes after door activation. Every door includes handle and lock barrel. On the motor powered door the motor locks the door. End view of roll. Note the sturdy galvanised centre shaft and mounting bracket. The roller is mounted into position on the back of the brickwork opening using “L” shaped bracket each side onto which the main shaft is secured. When the door is open all the weight sits on these brackets so a good fixing is required. Slotted holes in the brackets make leveling the door very easy. Heavy duty coach screw fixings provided. The brackets provided to fix the guide channels are made oif sturdy galvanized steel making the roller door very secure. 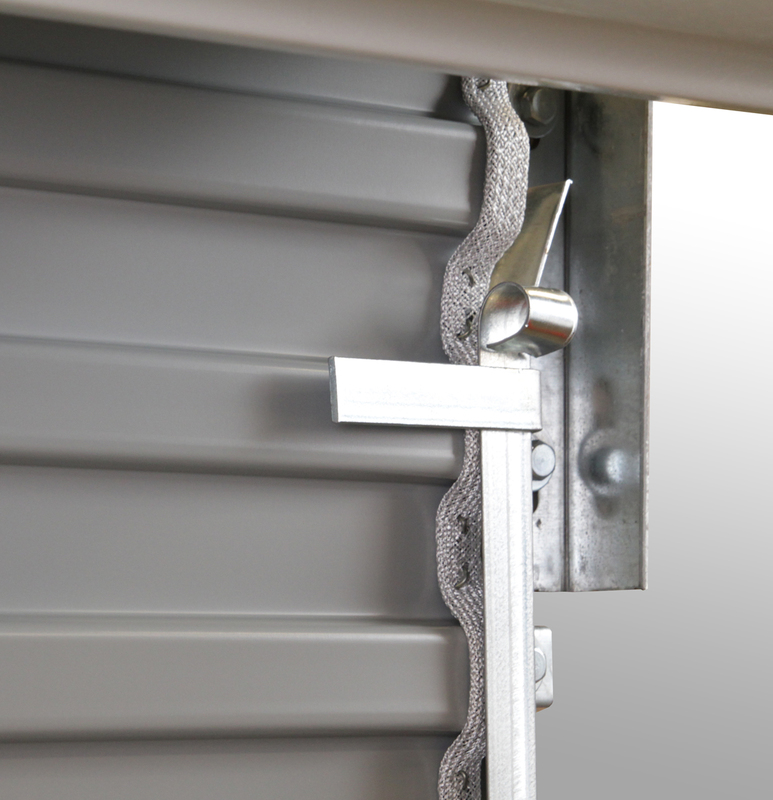 The bottom edge is reinforced with a sturdy aluminium extrusion, which increases strength, reduces any deflection in the door and holds a soft rubber seal that crushes to the floor, in the closed position, reducing draughts and debris blowing under the door. Doors are made in 12” increments (eg) 7’ high, 8’, 9’ and 10’ on the domestic range and upto 5000mm high on the light industrial range. Any unused excess curtain height remains on the roll. If your floor to lintel height is 7’3” high for example simply order the 8” high curtain. No lubrication or maintenance required just the occasional wash down of the front of the door with a wet sponge. Please see the photo showing the inside view of Gliderol roller garage door fully automated with a Glidermatic motor. Inside view of Gliderol roller garage door with Glidermatic automation. Automatic at little extra cost. When ordered as an automatic door the motor is pre-fitted into the left hand or right hand end of the drum at the factory, whichever side is most convenient for you. The GRD Glidermatic remote control operator comes with two three-channel mini hand transmitters, and a control box that fits inside the garage. The control box has an inbuilt courtesy light that stays on for 5 minutes after door activation and an up/down control switch for convenient door control from inside the garage. If there is no other means of pedestrian access into the garage then the lockable external manual override solves this problem. 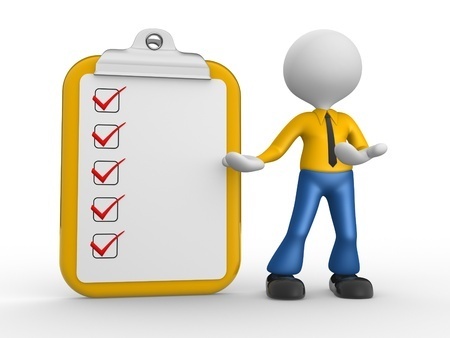 Rolling code technology means that a different code is used for each operation of the door, with two billion codes available. Automatic doors do not come with manual locking as the motor securely holds the door firmly closed and locked. 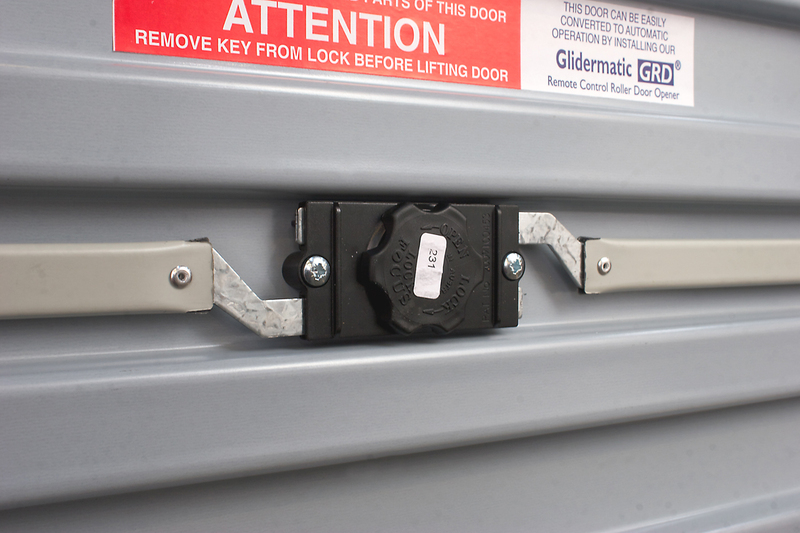 Motors can be retrospectively fitted to most existing Gliderol continuous curtain Roller doors. 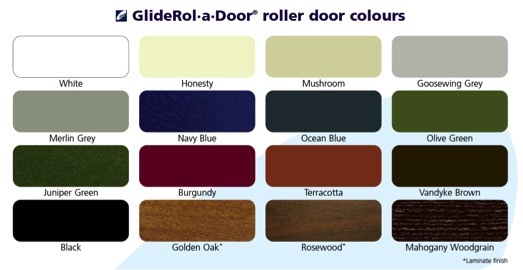 All Gliderol roller doors are available in any of the following colours and wood grain finishes. Gliderol roller door colour choice. Gliderol roller door in Navy Blue colour. The Mini roller is a compact version of the GlideRol-a-Door that requires reduced space above the door opening. Ideal for garages with limited headroom. 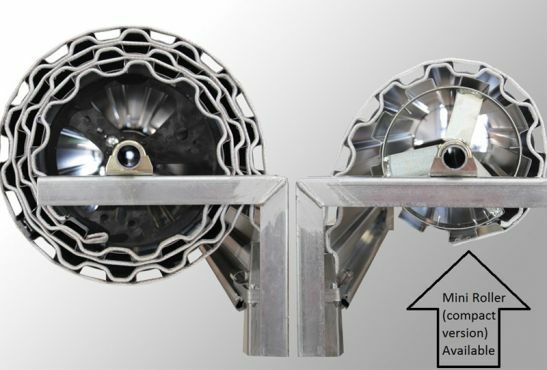 The mini roller, to fit completely behind the lintel and not “hang down” in the opening thus reducing entrance height, only requires 340mm of headroom compared to 420mm of headroom on the standard roller door. Available 2100 high (any excess height remains on the roll) and upto 3400mm wide. To see the even more space saving roller doors, the Aluroll Classic and Alurol Compact insulated roller doors, please click on these links. Mini roller requires 340 mm of headroom. Automation for GlideRol-a-Door Mini roller. If the Gliderol Mini roller is to be made automatic a Gliderol Rol-a-Matic RW-1 motor is used. This motor can also be installed retrospectively onto existing continuous curtain Gliderol door upto approximately 9 square metres in size that are well fitted and light in operation. Please note they should not be fitted to badly adjusted doors which are heavy or bind. 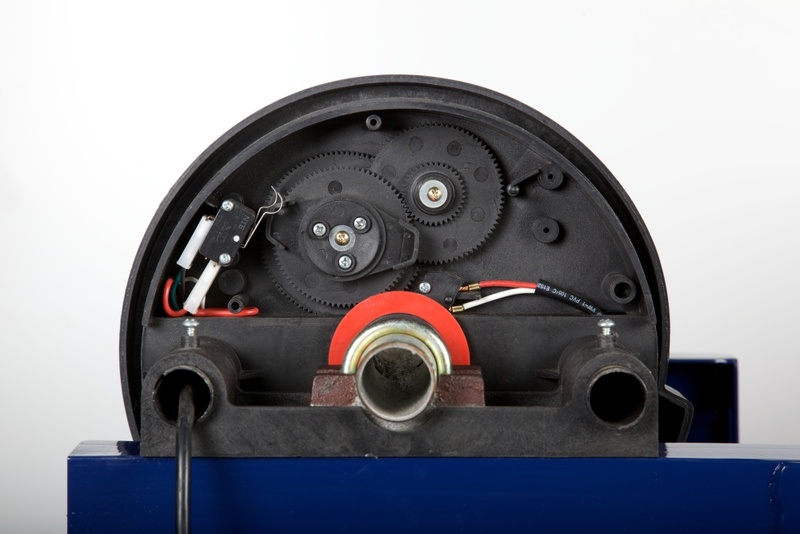 The motor comes with 2 handsets and a courtesy light is built into the motor body. Gliderol RW-1 is an outbound type motor ideal for Gliderol Mini rollers and existing single doors. Rol-a-matic motor side view showing courtesy light. 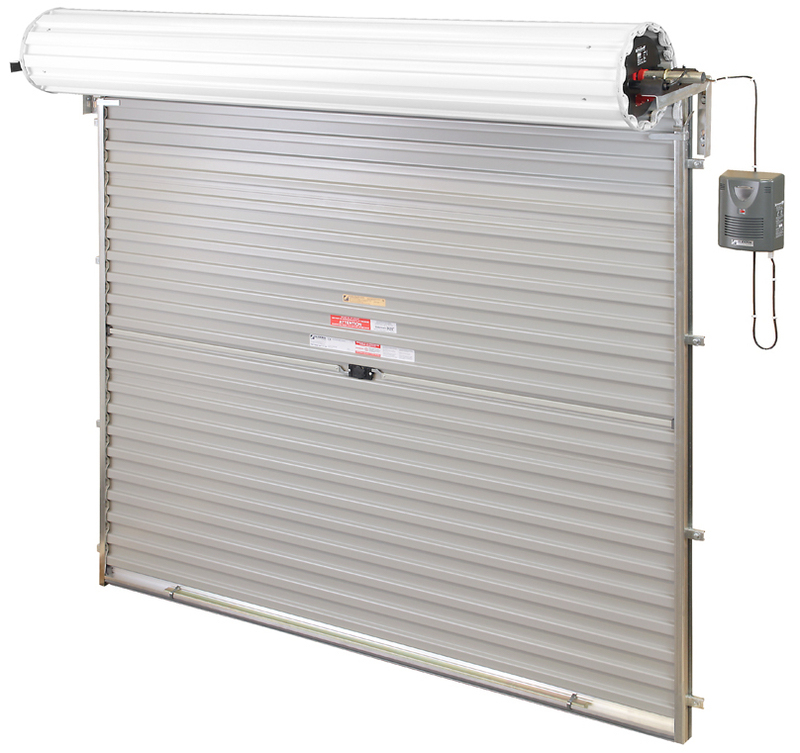 Gliderol Industrial Rol-a-Door continuous sheet curtain roller door. 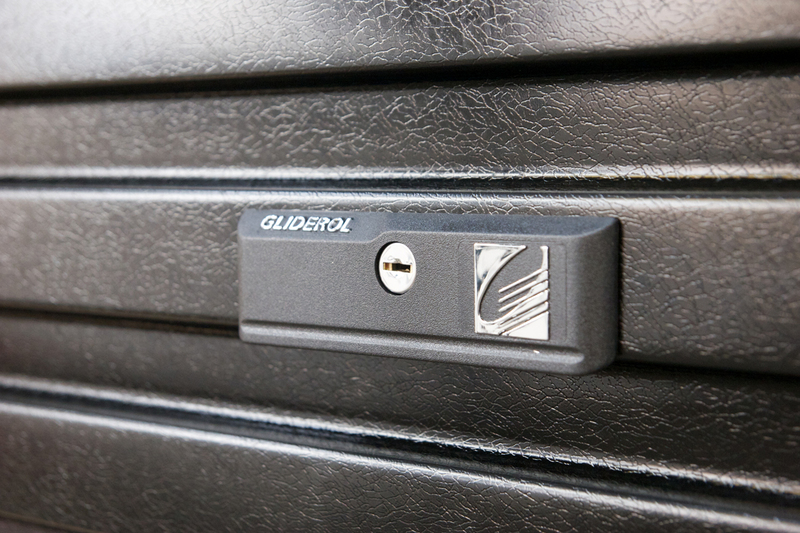 Gliderol Glidermatic GDR industrial roller door opener. All light industrial Gliderol doors come with heavy duty 50mm wide guides. The industrial version of the door over approximately 7 square meters in size comes with a chain hoist operation for convenient and light door operation. 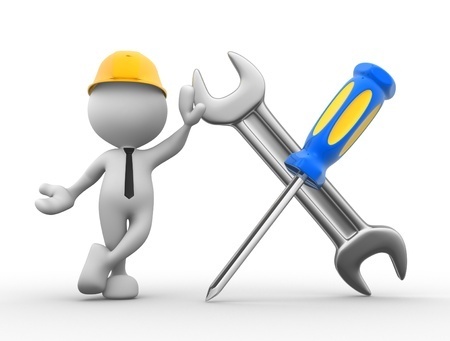 If the shutter needs to be made automatic the Glidermatic GDR unit can be purchased. GDR is a 1/3 horse power motor using planetary gearing. It comes with a control box with Up, Stop and Down buttons. These are press and hold to run switches to ensure safe use and full CE compliance. 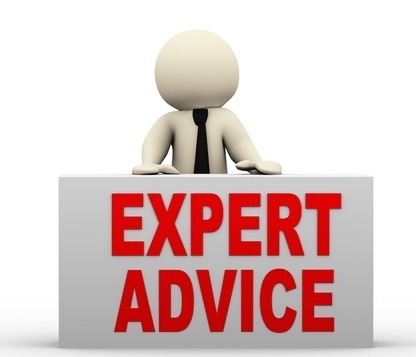 Our technical sales team are always available to answer your questions. 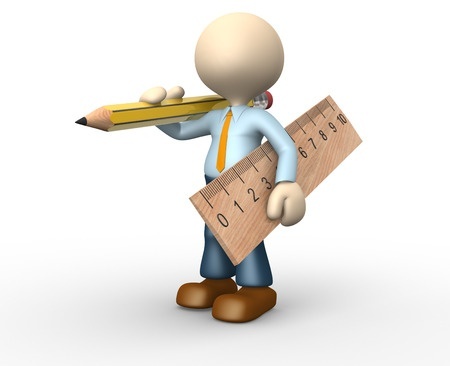 Simply phone on 01691 670394 or send us your sizes or questions using the easy to use measure up self survey form. A large and a small Gliderol light industrial doors fitted on a unit.